I love my random book mail these days. 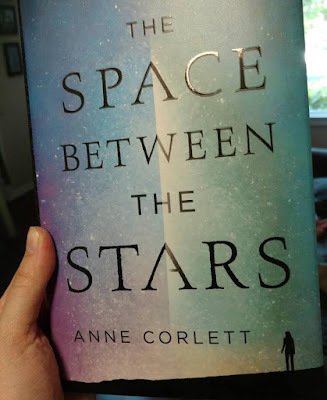 This week I received The Space Between the Stars by Anne Corlett. The cover is just beautiful. So much better in person than ebook. 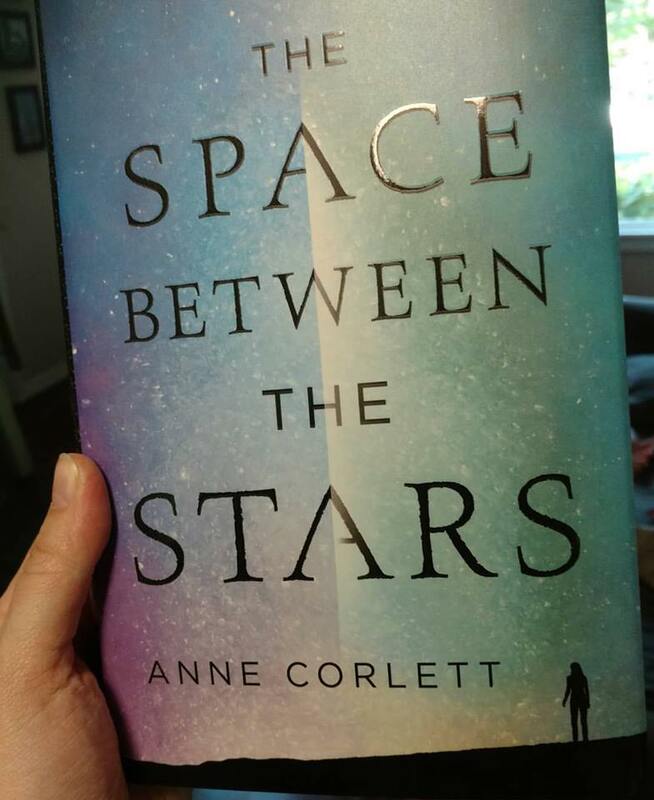 This book reminded me of Firefly. Space Western with the end of the world to deal with. It was a great read and one you all should pick up. My own writing is coming along nicely. 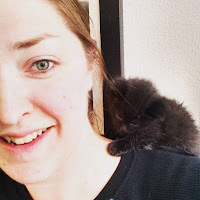 Up to chapter fourteen of my new book and cruising right along on my newest short story. Hopefully I should have one of them done soon, but things keep getting in the way and I'm not writing as much as I want to be. Still waiting for the edits on Seeker and the cover art, but that should be coming out soon too. Then to get to working on the third book in the series, Betrayer.